Careersome exist to help young Nigerians make smart, well-informed decisions about their careers and enter into the labour market.  Take our free career path test to know what career path best suits you. The career path test has been carefully designed to help you determine the best career path for you by assessing your interests, abilities and attributes. Are you looking for an intern or fresh graduate in Nigeria? Place your job vacancy on careersome to reach the right candidates. Find paid undergraduate and graduate internships in Nigeria. 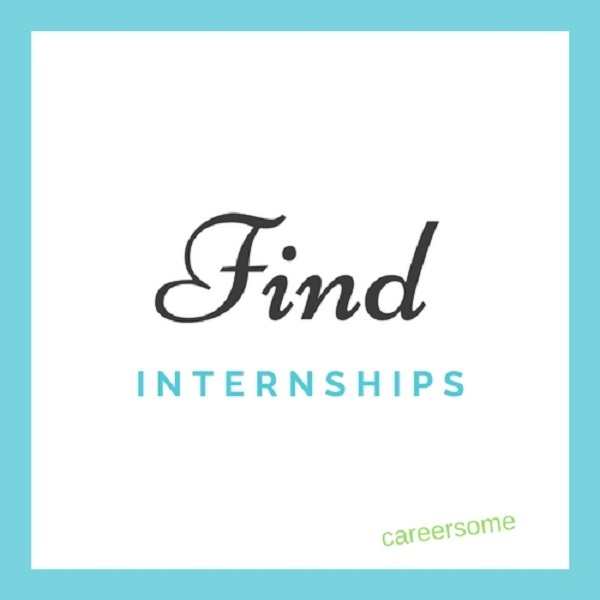 Browse for internship jobs in the following Cities in Nigeria: Lagos, Kano, Ibadan, Kaduna, Port Harcourt, Benin City, Maiduguri, Zaria, Aba, Jos, Ilorin, Oyo, Enugu, Abeokuta, Abuja, etc. We provide information on the latest internships/industrial training jobs in Nigeria to help students and fresh graduates kick start their careers. Find the latest entry level and fresh graduate jobs in Nigeria. 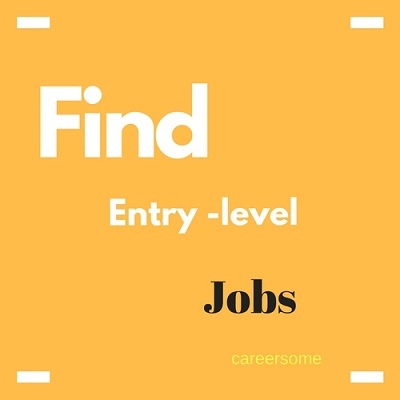 Browse for entry level and fresh graduate jobs in the following Cities in Nigeria: Lagos, Kano, Ibadan, Kaduna, Port Harcourt, Benin City, Maiduguri, Zaria, Aba, Jos, Ilorin, Oyo, Enugu, Abeokuta, Abuja, Sokoto, etc. We provide information on the latest entry level jobs in Nigeria to help young professionals find the right opportunities. 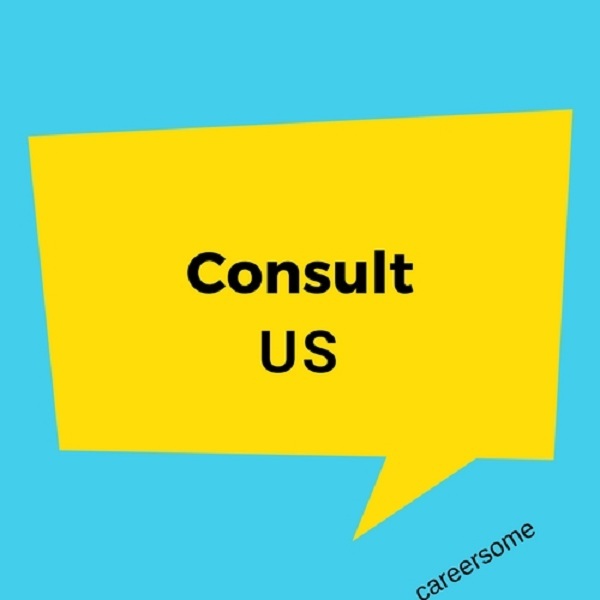 Consult us for recruitment, Career choice counseling, cover letter/resume writing, interview preparation, etc. 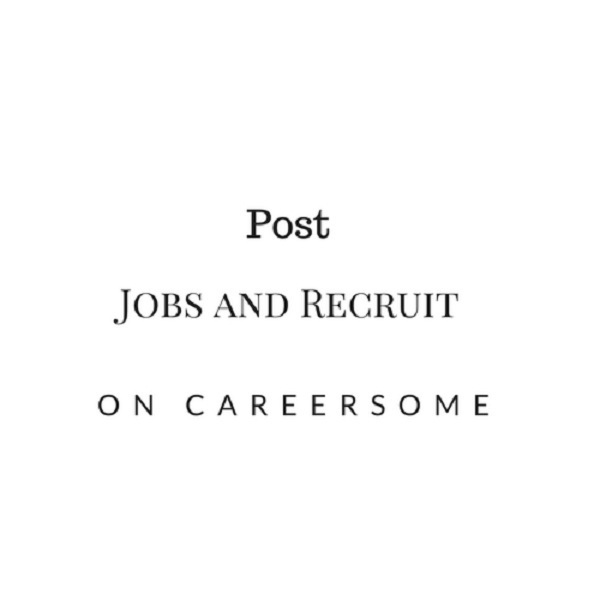 A friend introduced me to careersome.com when I was looking for an internship position for my compulsory six months internship. The site kept me updated on the latest internships in Nigeria during that period till I finally got one. Thank you careersome for helping me! 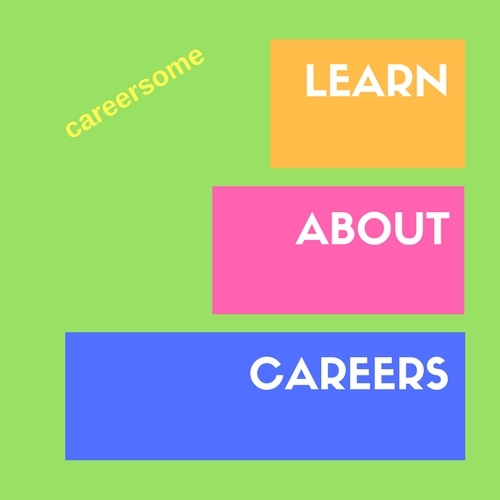 I got information about the scholarship I am enjoying now through careersome.com and I thank this website so much for what they do, helping students with useful information and scholarship links. So I encourage everyone looking for a scholarship in Nigeria to visit careersome.com everyday! Yes everyday!